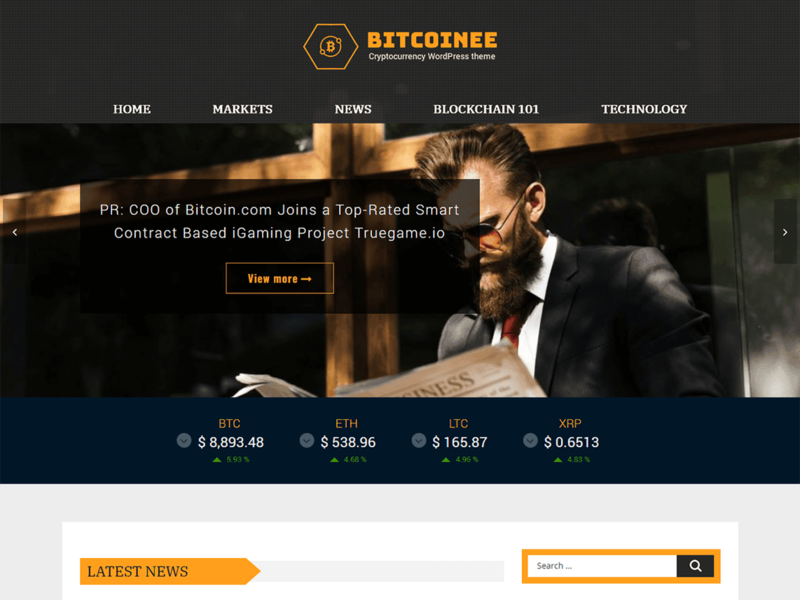 Bitcoinee is a special responsive WordPress theme focused on Cryptocurrency field. It helps you easily have a blog/magazine about crypto-related site. Bitcoinee comes with 3 widget area and support crypto widgets as well.